Let’s face it, using spot-on flea treatments is the easiest method in eliminating fleas. A few drops each month is all you need to keep pesky parasites at bay. Flea collars are also popular and easy to use, just slip it onto your dog’s neck. However, the chemicals present in these products could be taxing your dog’s health since some dogs are more sensitive than others. What is more, it could also harm the environment. Needless to say, choosing natural ways to kill fleas is the way to go. You don’t have to hunt for rare plants or make putrid concoctions. You can actually eliminate fleas by simply grabbing a few items found inside your home or outside your backyard. Here we look at naturally the best flea treatments for your dog and cat. Fleas (as well as ticks) cannot stand the smell of vinegar. Make a diluted solution and use it to rinse your dog after each bath. Allow your pet to dry au naturel. The water and vinegar solution will kill existing fleas and repel new ones. 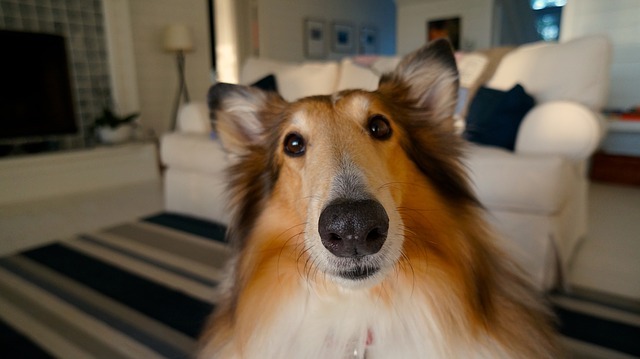 Vinegar also deodorizes your dog and gives a sheen to his coat. Moreover, add a few drops of apple cider vinegar to your dog’s water bowl. When your dog drinks his vinegar-infused water, his blood and skin will turn too acidic for fleas to feed on. You may also sprinkle a few drops of vinegar to your pet’s belongings to ensure great success. Lay down a generous amount of baking soda on your carpeted floor. Using a broom or brush, make sure to rub it down deep into the fibers of your carpets and rugs. Baking soda or sodium bicarbonate works by burning adult fleas. However, you need to make this a weekly habit in order to kill the new generation of fleas. To further boost the effects of baking soda, pair it with finely ground salt. Salt works as a dehydration agent; thus, drying up adult fleas. Combine salt and baking soda and sprinkle it all over your carpeted floors. With this combination, you can also target flea eggs and larva. Leave the mixture for two days before you vacuum. Fleas can’t tolerate citrus smells as much as vinegar. Why not make your own dog cologne? Combine 150 ml of witch hazel, 250 ml of lemon/grapefruit/orange juice to a ½ liter of vinegar and water solution to boost its effects. If making such is too much a trouble, simply rub a freshly squeezed citrus fruit on your dog’s fur. As an added bonus, your dog will smell fresh all day long! Rosemary can be made into a rinse water for your dog’s next bath. This woody perennial herb features antiseptic properties that will ward off fleas and leave your pet’s coat silky and smell sweet. Likewise, you may grind rosemary to create your own homemade flea powder. You may also add other herbs such as peppermint, fennel, wormwood, and rue to strengthen its effects. Massage the powder on your dog’s coat and sprinkle some of his belongings. You may also sprinkle some on your furniture and carpeted floors. Citronella is a grass-like plant that could grow up to 6 ft. tall. Its extracts and oils are used as a bug repellent in numerous commercial products such as lotions, shampoos, and sprays. Allow your dog to play and roll in your catnip bushes to ward off fleas naturally. According to research, catnip is actually more efficient than Deet. Plant basil in small pots and place it indoors. Its leaves expel certain compounds in the air that deter fleas and other insects. Lavender is an aromatic plant with lovely purple flowers. The relaxing scent it gives off is troublesome for fleas. Grow thyme in shady areas, especially those places where your dogs usually hang out. Make a warm aromatic bath using boiled neem leaves. Neem leaves deter fleas in all life stages. You may also burn neem leaves to repel fleas outside your yard. Peppermint wards off fleas due to its scent. Its leaves can be used to relieve itchy flea bites. Pennyroyal is another member of the mint family, which has been used as a natural repellent for many centuries. You may also keep small pots of these plants inside your house as well. Just make sure to expose them to sunlight from time to time. Nematodes are your best friends during flea season. Don’t forget to add nematodes to your yard, particularly in areas where your pets usually hang out. Nematodes are parasitic roundworms that love to feed on fleas. Drown fully grown fleas by setting up a light trap. Combine a tablespoon of liquid dish washing soap into a small bowl of water. Next, place the bowl in the areas of your house where fleas are rampant. Place a desk lamp right or a candle right above the bowl to attract fleas. Make a habit of bathing your dog at least once a week. 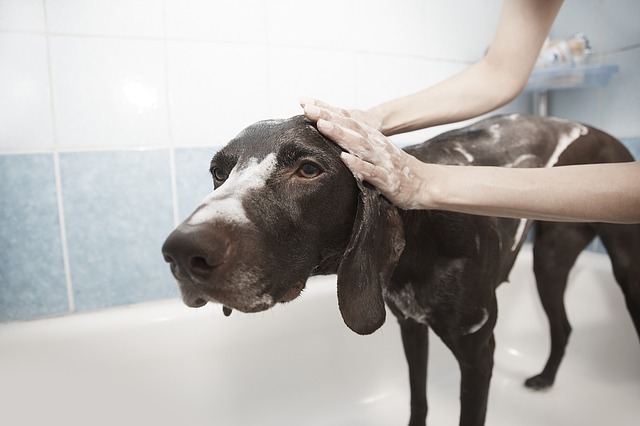 As much as possible, use an organic dog shampoo but if you need to be frugal, know that lemon-scented liquid dish washing soap also does a good job. Grab the most powerful vacuum you can find and start vacuuming your house. A vacuum cleaner with powerful suction power ensures no flea egg or larva remains hidden. You need to get rid of every single flea in order to eradicate them from your household. This includes flea eggs that are well concealed in the fibers of your carpets and rugs. Pay close attention to areas that don’t get a lot of sunlight such as underneath furniture, behind doors, etc. Make sure you hit all the nooks and crannies inside your house. You should vacuum your house at least once a week and don’t forget to throw away the vacuum bag after each use. It is best to use your homemade anti-flea sprays right after you vacuum. Also, don’t forget to wash your dog’s belongings using the hottest water and dryer temperatures to kill fleas lurking inside the corners of his bed cover, pillow, toys, etc. Flea allergic dermatitis is characterized by severe itching, as well as excessive scratching and chewing that leads to crusty lesions and hair loss. 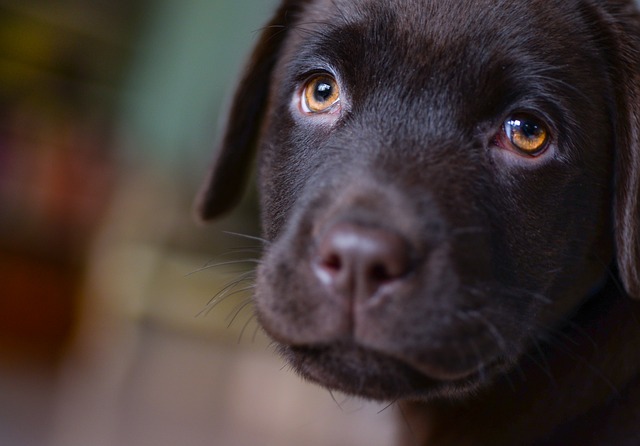 Some pets are more sensitive than others; thus, a few flea bites could easily escalate into this condition. Bear in mind that open wounds could lead to bacterial skin infections. Therefore, treat the problem as soon as possible to avoid further complications. Tapeworm infection is the second medical issue caused by fleas. These segmented parasites resemble maggots and can grow up to 12 inches long inside your pet’s intestines. Nevertheless, humans can also contract tapeworms from fleas. Fleas are carriers of tapeworm eggs. When accidentally ingested, the egg within the infected flea will grow inside the host’s body. Tapeworm causes weight loss and an itchy rear. Although contracting tapeworms is unlikely in adults, small children are at a greater risk since they often play outdoors. According to the Centers for Disease Control and Prevention, children pass proglottids (segments of tapeworms) during bowel movements. Go to your veterinarian or healthcare provider as soon as you suspect your pet or child has contracted tapeworms. 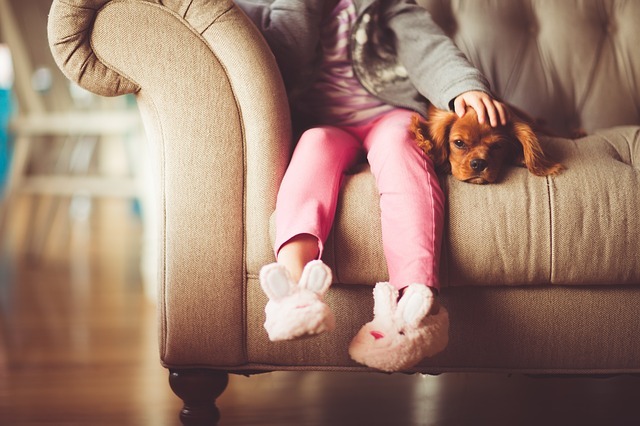 Another problem involving fleas is flea bite anemia, which can be fatal in small dog breeds, puppies, and senior dogs. Nonetheless, even large dogs can fall prey to flea bite anemia, especially if your dog is having a heavy flea infestation. Pale gums, lethargy, and low body temperature are symptoms of low red blood cell count. Fleas cause distress to your dog and bring a lot of stress for you, too. Once they decide to take residence in your house, they can drive your entire family nuts due to their itchy bites. To make matters worse, these tiny parasites also have the power to bring medical problems as well. Since eradicating pesky fleas demand a lot of time and effort, many pet owners resort to chemical applications. However, it doesn’t always have to be like this. When it comes to eliminating fleas, nature has a bounty of ways to help. So before it escalates to a heavy flea infestation, get rid of fleas as soon as possible. You may have to do some of these tips several times over. Nevertheless, using natural remedies to kill fleas guarantees your family’s safety. Plus, you are helping Mother Nature by doing so! 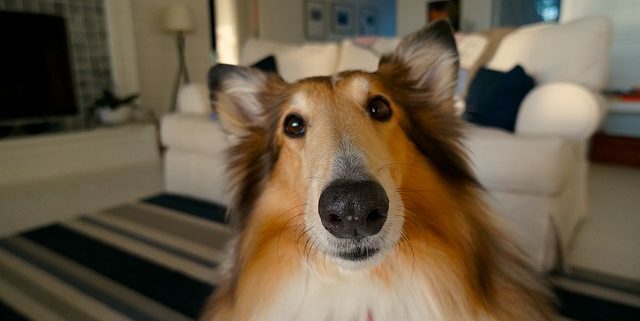 Lisa Jennings is an editor for DogBedZone.com a dog blog that provides helpful tips and guides for dog owners. Lisa enjoys writing, hiking, and surfing the California coast in her free time with her chihuahua Maxx.